The two League Cup trophies used in the competition. 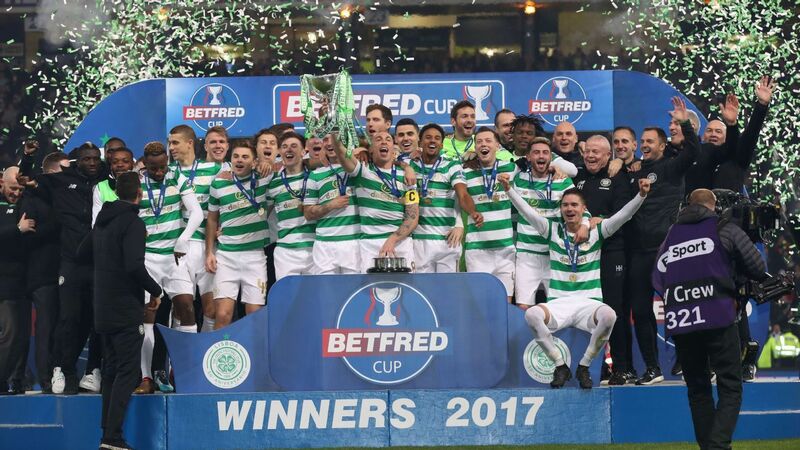 The cup has its origins in a regional cup competition called the Southern League Cup which was introduced in 1940 when wartime restrictions led to a suspension of the Scottish Cup. This tournament was largely regional and did not involve all of the teams who comprised the Scottish Football League prior to the outbreak of war. 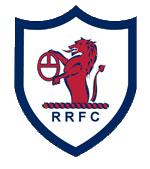 The first official Scottish Football League Cup was contested during the 1946–47 season when Rangers defeated Aberdeen in the final. However, Aberdeen still includes their victory in the 1945–46 Southern League Cup tournament among their honours. The competition was very popular with supporters during the first few decades of its existence. The tournament consisted of 8 or 9 groups consisting of 4 or 5 teams. The groups were seeded into 2 sets with the top 16 teams in Division 1 making up the first four Groups. This guaranteed that 4 'top' teams would play 4 'lesser' teams in the quarter-finals. Extra games when the Premier League was formed and expanded European competitions meant that by the early 1980s, its long-winded format, which involved group rounds played early on in the season leading to two-legged knock-out rounds similar to the modern UEFA Champions League, attracted much criticism. In the mid-1980s the tournament was revamped to a shorter, single elimination knock-out style with a final played prior to Christmas, which provided the excitement of a cup final early in the season. 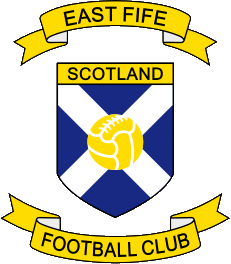 During the 1999–2000 competition, the semi-finals and final were moved to the springtime in order to avoid the congestion of fixtures caused by the early rounds of the UEFA club competitions and Scotland’s representatives in Europe were given automatic byes until the third round of competition. 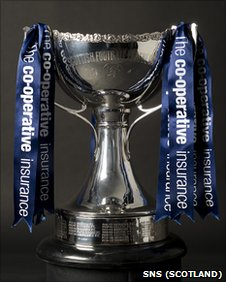 Since the competition's inception, the winning team has always been awarded the famous three-handled trophy known simply as the Scottish Football League Cup. However, during the 1980s when Skol lager sponsored the competition, a second trophy known simply as the "Skol Cup" was awarded concurrent to the first trophy. During the 1987–88 competition when Rangers won their third Skol Cup, they were given permanent possession of this trophy and a new "Skol Cup" with a slightly different design was introduced the following season. 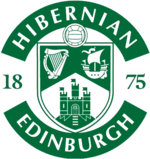 Until 1995, the winners of the Scottish League Cup were granted a place in the UEFA Cup although this privilege was rarely invoked as the winning teams usually qualified for Europe by some other means such as winning the League Championship or Scottish Cup. 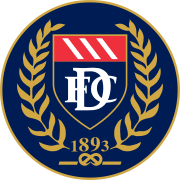 The most recent example was Raith Rovers who represented Scotland in the 1995–96 UEFA Cup after winning the League Cup the previous season as a First Division club. This privilege has since been discontinued due to the reduction in the number of European places granted to Scottish clubs. 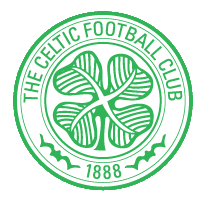 For details of the League Cup final results click here. For details of each season's results or your club's League Cup results click here. For details of League Cup semi-final appearances click here.